This task really inspired the students to be acurate and creative in their writing and presentation by asking them to create games for children and alternatively adults suffering from memory loss. The task sheets are included below and all that’s needed are coloured pens, paper, scissors, glue, pencils, rulers, magazines and plenty of imagination. 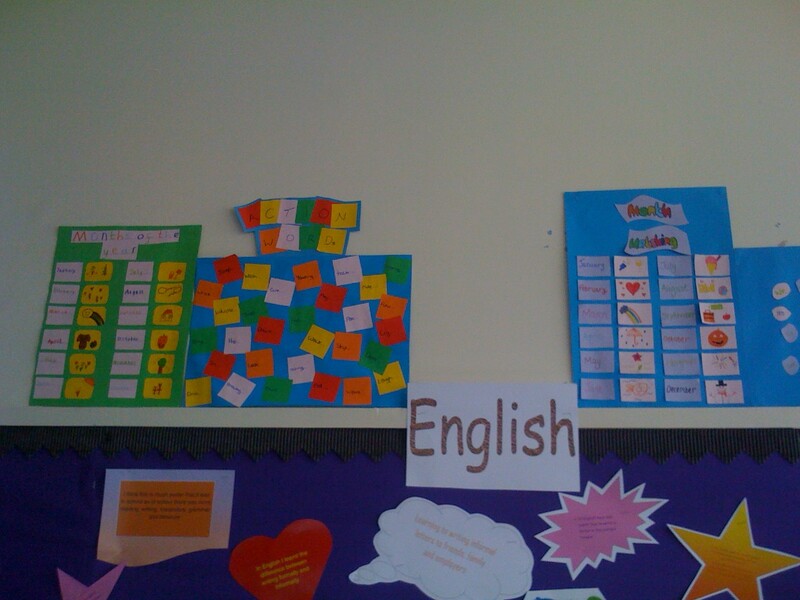 The teacher acts as a facilitator for this activity which asks students to follow instructions, accurately spell and organise their work then test it by trying to play the games they have made. We displayed them afterwards as posters as they were visually pleasing for a display. 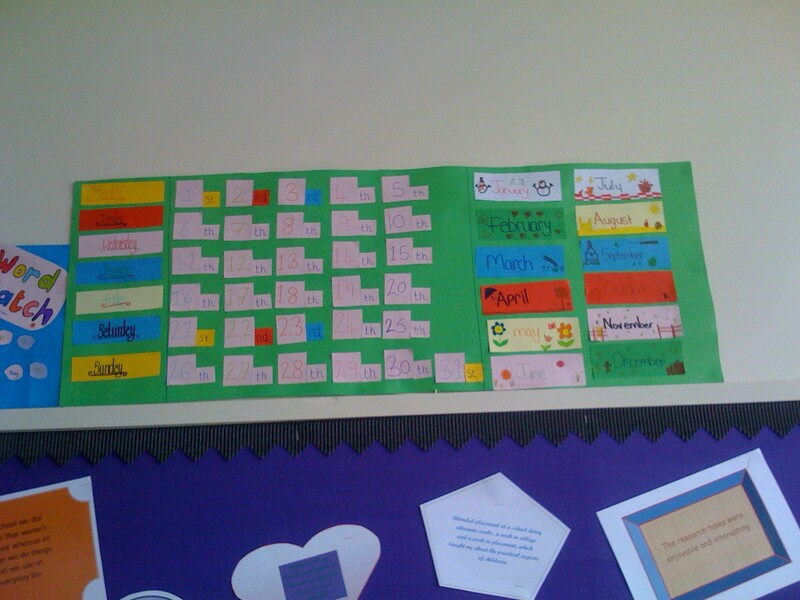 Additional elements are teamworking, speaking and listening, reading and working independently. Adult students enjoyed producing games to stimulate those with memory loss by using photographs instead. The session is very stimulating for students and active ensuring that all learning styles are covered. Click on the links for the task sheets produced to support the session.